The new Vauxhall Combo has already begun picking up the awards thanks to its ultra-flexible space, impressive connectivity and astounding payload. Welcome to the International Van of the Year 2019! The New Vauxhall Combo has been designed to turn heads around Essex and leave a lasting impression. It's down to earth design, paired with the silky smooth lines means the New Vauxhall Combo looks the business. Aided by the Vauxhall wings which stretch the length of the front grill, the daytime running light accentuate the length of the new van. Plus with a whole new range of options available on the all-new Combo, including stylish new allow wheels, your new Combo will be sure to stand out. Delivering one of the most comfortable interiors in the market, the Combo boasts sleek lines across the interior cabin, along with premium materials, an 8" colour touchscreen and buttons placed to control everything right at your fingertips. With acoustic insulation used throughout the cabin to silence road noise, along with a high seating position and adjustable steering wheel the new Combo will have you travelling around Essex and beyond in complete comfort. Now you can let your guard down while the New Combo takes care of business with its new Flank Guard System alerting you when there's a pillar, walls, barriers and other obstacles at the flank of your vehicle. 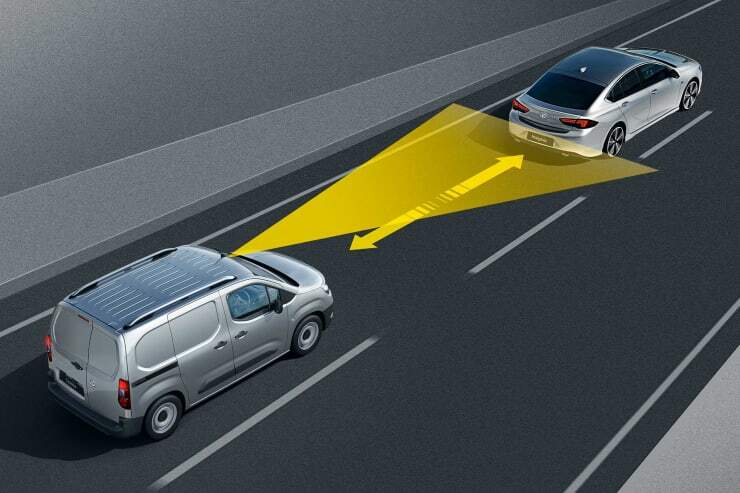 Driving just became even more relaxed in New Combo with adaptive cruise control which automatically adjusts your speed to the vehicle in-front while retaining a safe distance. 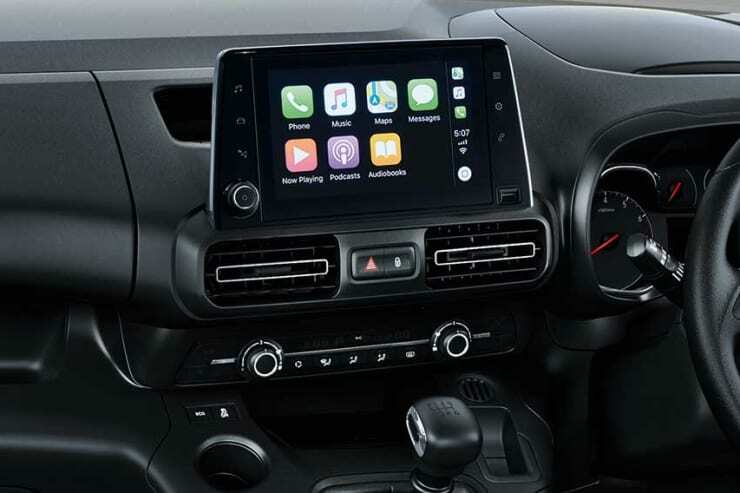 Keep connected on the road thanks to Apple CarPlay and Android Auto being supported on the New Combo's 8" colour touchscreen. Access all your favourite apps via the familiar interface including Spotify. With a payload of up to 1,000kg, the New Combo makes light work of heavy loads. Plus with a choice of two wheelbases to choose from, the New Combo will fit more than ever into the read load compartment. Loading your new van has never been easier, with the New Combos low loading edge and a total load space of either 3.8m3 or 4.4m3 depending on the wheelbase you choose. Accessibility is painless through either of the side-loading doors or through the slam doors on the rear which feature a 180-degree hinge. The New Combo now features intelligent grip control, getting you from A to B no matter what the weather and conditions. 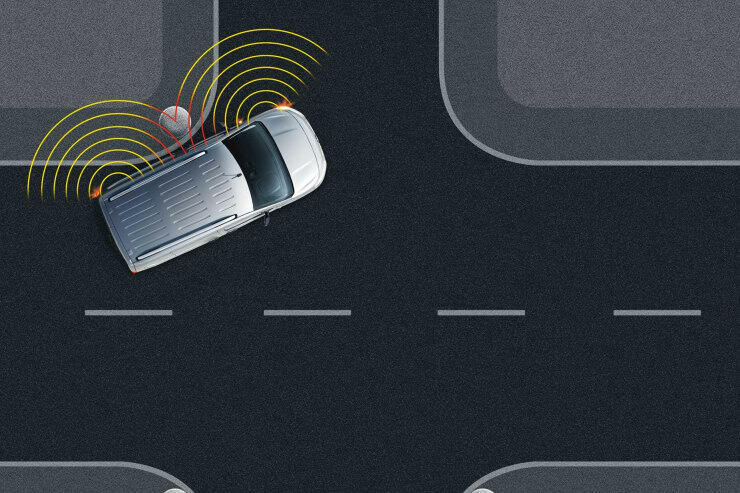 Just select the correct mode from the rotating selector which includes normal driving mode, snow mode, off-road mode, sand mode and traction control off mode. With a mode to keep you moving no matter what the weather, you can rest assured that the Combo will continue to get you through Essex and beyond. We know your vans are the engine of your business, that's why we now provide a vast range including an award-winning petrol engine and four fantastic diesel engines. All our engines are powerful and efficient, while also being environmentally friendly and meeting the latest engine standards for reduced CO2 emissions. So whatever your mileage and load, we've got an engine that will suit your business.